Pull-up design has the comfort and feel of underwear. 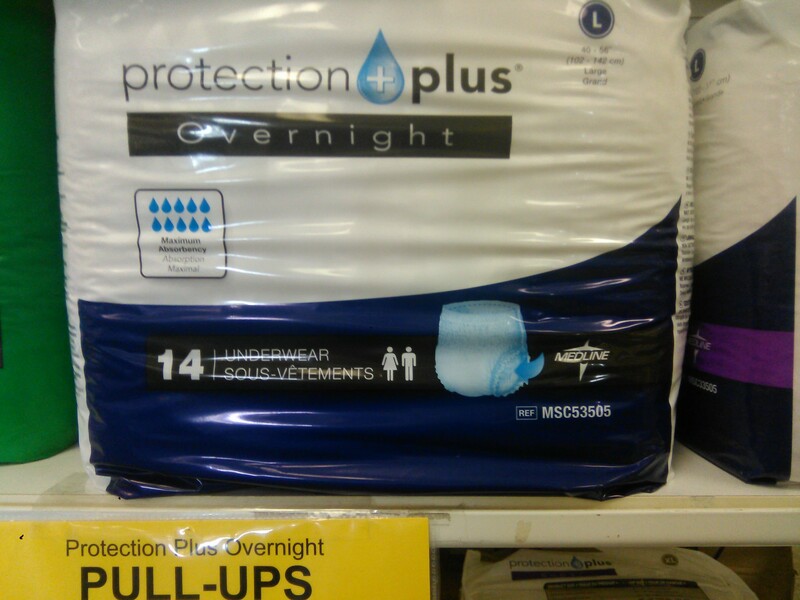 Extended-capacity core provides more protection, dryness and odor control. Anti-leak guards for maximum containment. Breathable outer cover is comfortable for better skin health. Available in sizes Medium, 28"- 40"; Large, 40"- 56"; and X-Large, 56"- 68".